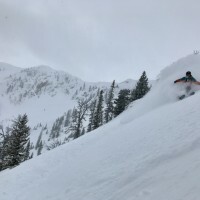 Squaw Valley announced that it is attempting to switch to 100% renewable energy, as early as December 2018. Squaw is one of the biggest resorts in the United States, so hopefully others get on board. 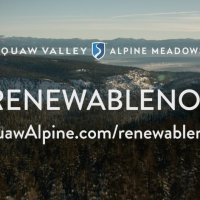 #Renewable Now – Squaw Valley | Alpine Meadows from Squaw Valley | Alpine Meadows on Vimeo. 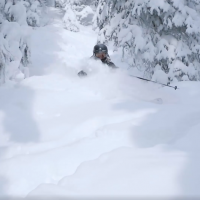 A crew of Western State Mountain Sports athletes made their way to Revelstoke for the first event of the FWQ season and found conditions to be way better than anything we’ve seen at home. Check out this video from junior Rhianna Borderick. 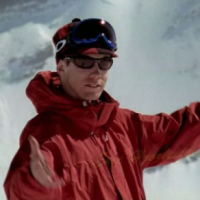 Salomon Freeski just dropped an awesome video celebrating 20 years of the New Canadian Air Force and the 1080. It is a fantastic recap of the history and evolution of the sport we love and devote our lives to. 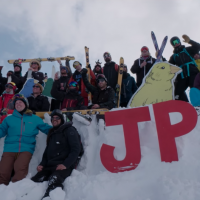 The Freeride World Tour is in Hakuba, Japan for the first stop of the season. 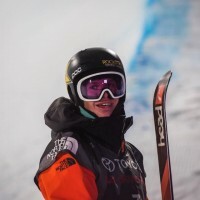 Good luck to all the competitors, especially Western State Colorado University sophomore Grifen Moller! 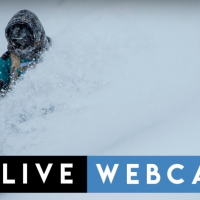 Candide Thovex is at it again. In partnership with Audi, Candide produced another fantastic snow-less edit. Enjoy. 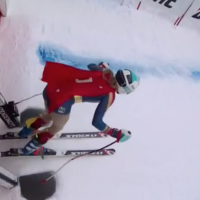 Julia Mancuso retired from ski racing today, finishing her career at Cortina dressed as Wonder Woman. Thanks for an incredible career, Julia! Your browser does not support iframes. 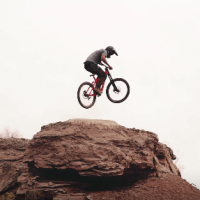 Stunning stuff from DJ Brandt, riding out of Virgin, Utah.